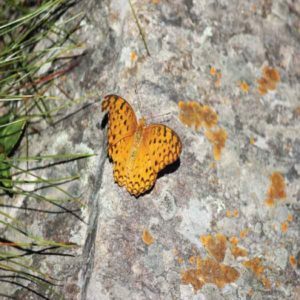 Butterfly Tours in the Kumaon Himalayan region of Uttarakhand. Butterfly Watch in the Kumaon Himalayan region of Uttarakhand. Bhimtal, Naukuchiatal, Ranikhet, Binsar, Almora. 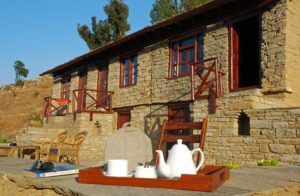 At our Bhimtal property Fredy’s Bungalow, we also have a huge collection of different species of Butterflies, moths and other insects found in that region. The bungalow was home to Fredy Smetacek Jr. and is located in a large forest estate where his father, Fredrick Smetacek Sr. (a German from the Sudetenland – now in the Czech Republic) chose to live with his wife and raise their six children. Smetacek Sr. had arrived in Calcutta in 1939 and moved to the hills closer to India’s independence. Raised as the son of a Forest Warden in Europe, he was irresistibly drawn to the cool forested hills and green lakes, moving first to Naukuchiatal (at a time when travelers rode up on horseback along a mule-track from Kathgodam) and then to Bhimtal in 1951. In Bhimtal, he developed and honed a passion for studying butterflies, starting a collection that grew to over 10,000 specimens and is renowned in India and beyond. Much of this collection is housed in Fredy’s Bungalow and the rest is displayed at a close by Butterfly Museum. Best season: Beginning of February to Middle of July. A part of the state of Uttarakhand, which spans the base of the Himalayan range bounded by the Great Himalaya to the north and east, Kumaon is an exceptional area for butterflies and birds alike, its maze of mountains remaining largely forested to this day creating agreeable conditions for wildlife to flourish. Our 4-days tour concentrates on the foothills of Kumaon at the mid altitude hill station of Bhimtal, Sattal, and Naukuchiatal. 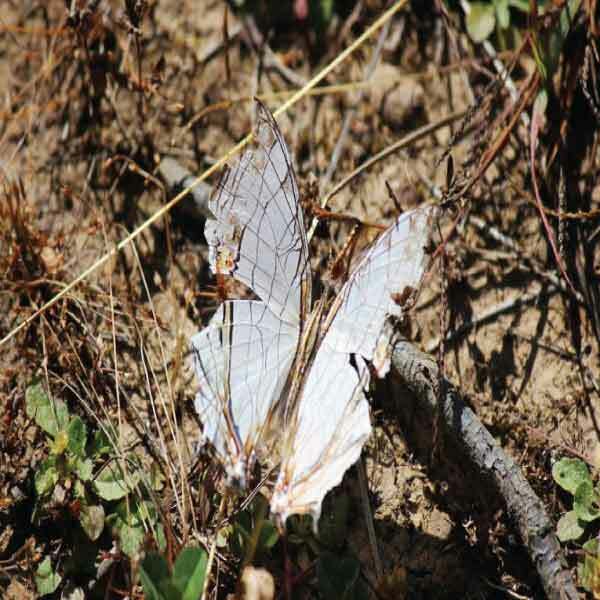 With a distinct flora compared to the rest of India the Himalayan range is home to a unique butterfly fauna, much of which is not found elsewhere in the country, as well as numerous montane avian specialities. This is an interesting exploration of two aspects of this region’s natural history that takes place during the summer months when the climate in the hills is pleasantly reminiscent of a summer’s day in northern India, and grasslands, meadows and host plants are adorned with a variety of butterflies. While winter migrants may have moved off by this time this is the nesting season for resident birds, accompanied by summer migrants from the Indian peninsula, and a host of mammals in one of India’s most renowned reserves. Our Guided Group Tours go with a maximum of 12 people, though they are usually smaller than that. They depart and end on fixed dates. They are the best way to see the most Butterflies. Our Independent Butterfly tours are designed for the independent traveler who may be interested more flexible dates, or a less intensive or shorter itinerary. Pricing is based on a minimum of two participants. Single supplement pricing is available upon request. Day 01 – Arrive Kathgodam station and then drive to Bhimtal (1.5 hrs) to spend five days on a butterfly watch in the foothills of the western Himalaya, a region that contrasts starkly with the north Indian plains in terms of topography, climate, vegetation, and birdlife. To enable us to thoroughly explore the range of elevations, accompanying habitat types, and their associated species we will spend two nights in mid-altitude Bhimtal (1450m), before climbing into the higher hills to Almora (2100m) to focus on more altitude-dependent montane specialities of the region. The Butterfly watch tours explore the region of Bhimtal ,Sattal, and Naukuchiatal . After leisurely breakfast drive (2.5hrs), to spend two days Butterfly watch on foot and from one village to another with uniquely picturesque wilderness and the view of the beautiful Himalayan range. This location, combined with the great diversity of habitats, from deciduous forest to vast grasslands, makes Almora and Binsar one of the richest areas of Butterflies in Asia, key species including Common Peacoak, Common bluebottle, Blue pansy, Painted lady, Tailed redbreast, Common silverline, Common sailer,Himalayan sailer,Common map,Redspot jezebel, Common tiger and Dark blue tiger.. 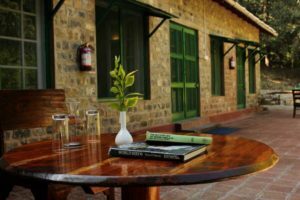 Spend two nights in a comfortable 100 year old renovated Kumaoni House at Itmenaan Estate. Below are the names of few of the Butterflies found in the Kumaon region.